As an extra addition to your mehndi, wedding or private party, we at Asian Eye Events can provide a candy floss machine. 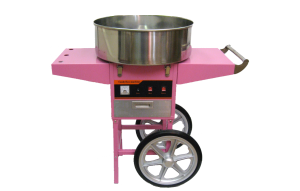 This is a great attraction for all guests at a party and we will provide relevant and required service staff to ensure that the machine is operated to give the best quality candy floss. Enjoy nice fluffy light and colourfulcandyfloss!